Earlier today, Home Depot reported that they would be hiring 70,000 employees for the spring season throughout the United States. Spring tends to be a big sales season for Home Depot, so the increased workforce is needed. Last year, Home Depot said they would hire 60,000 workers, but ended up getting 70,000. Thus, it is expected that more than 70,000 might end up with jobs. In addition, as much as half of those hired this year can expect to be kept on in permanent roles within Home Depot as last year, nearly half of those hired were kept on permanently. The positions will vary within the company and thus there is no definitive pay scale to report. Pay is expected to depend on the experience of the employee and the location of the store. Many of the jobs are part time jobs. Home Depot expects a surge in sales during the warm spring months starting in late February running until July 4th. 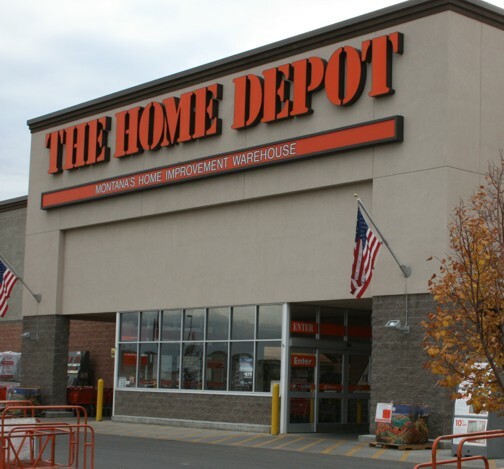 Home Depot has 1,974 stores in the United States with over 300,000 current workers. Furthermore, other home improvement stores are looking to increase workers this season. From Lowe’s to smaller chains, new jobs are expected to open up this spring.